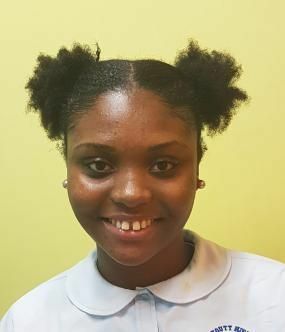 ROAD TOWN, Tortola, VI - Virtual Reality Tourism, Tourism’s contribution to building more resilient and sustainable countries, and Wellness and Rejuvenation Tourism, are some of the topics that 6 students from Virgin Islands’ (VI) secondary schools, will be speaking on, in this year’s BVI Tourist Board Junior Minister of Tourism Speech Competition. 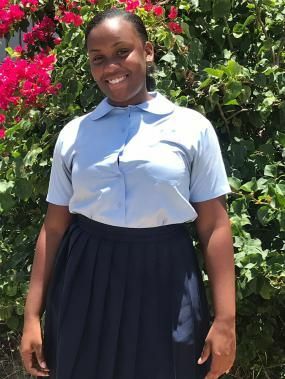 Three students from the Elmore Stoutt High School, one Seventh Day Adventist Secondary School student and two students from the Bregado Flax Education Centre’s Secondary Division, will compete in the annual debate which will take place at the Moorings Mariner Inn Restaurant, at 5:00PM on Saturday June 9, 2018. 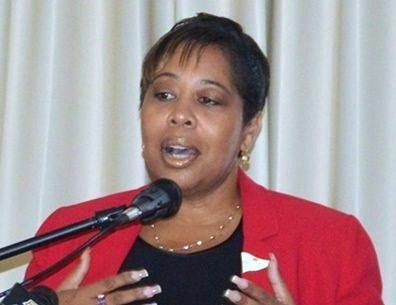 “We need to hear the voice of the next generation on issues concerning the development of Tourism in our Territory; and this competition has provided an avenue for that voice over the years, along with developing our budding tourism professionals. This year, we tweaked the format to invite the community to not only support the youth by attending the debate but to also contribute to a worthy cause; ensuring our differently-abled students have an environment conducive to learning. It is extremely important for the youth to be cognizant and conversant on tourism issues because of the increased importance of tourism in rejuvenating our economy. Kudos to the students who have accepted this year’s challenge, and we look forward to a great event,” said Director of Tourism Sharon Flax-Brutus. This year, the competition sponsored and presented by the British Virgin Islands Tourist Board (BVITB), will take the form of a cocktail fundraiser for which tickets are being sold. Entertainment for the evening will be provided by “It’s A Secret Band” from Virgin Gorda. The proceeds after expenses will go to the Eslyn Henley-Richez Learning Centre, a public school serving children who are differently-abled, which was damaged following last year’s storms. The students are required to prepare and present their ideas on one of the three given topics. Each student will be allocated a total of three minutes to express their perspectives followed by a mystery question that each student randomly selects. Tickets for the event cost $50 and are available from participating students and the office of the BVITB on the 3rd Floor of Geneva Place, upstairs of Eureka Medical Centre. 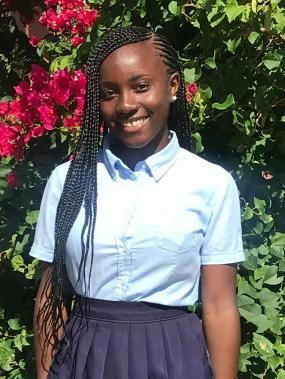 The winner will represent the Territory at the Annual Caribbean Tourism Organization Tourism Youth Congress. 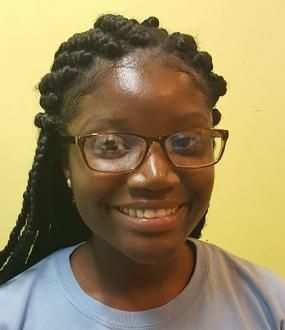 The winner of this year’s competition will among other prizes, receive a free trip to the Youth Congress in the Bahamas in October of this year, as well as a Summer Internship at the BVI Tourist Board. Last year’s winner was Ms Keliann, Freeman went on to become the Valedictorian of the Elmore Stoutt High School’s Class of 2017. Let's get everyone out to support our young people. They work hard on their presentations please come out and encourage them. Even if you can't stay for the entire presentation come out and show your support. Our youths need our support and let us remember they are not only our future but present leaders.